UK distributor Saddleback has just announced that it will be the official home for all things PUSH Industries in the UK. 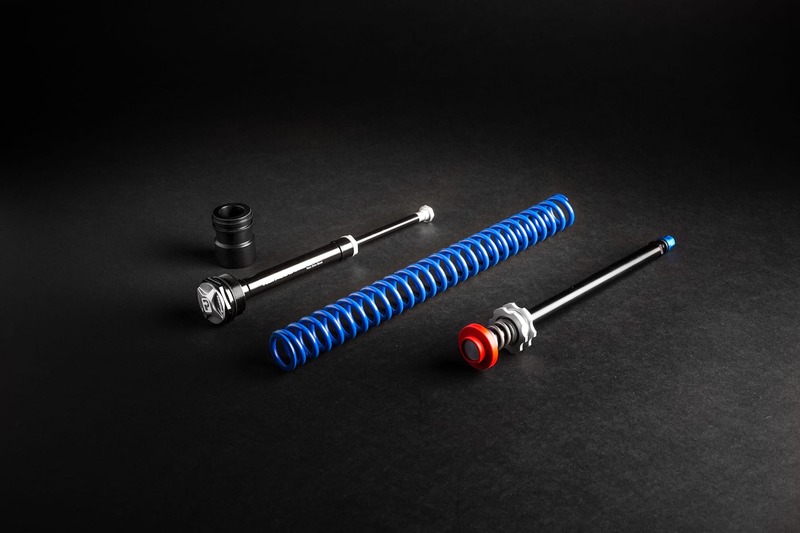 As well as producing aftermarket fork seal kits, shock hardware upgrades, and a range of suspension tools and service kits, PUSH Industries has been gaining a lot of market traction lately with its super high-end Elevensix coil shock, and the ACS3 Coil Conversion Kit. The latter is a rather nifty upgrade for air-sprung forks that we recently tested, reviewed & recommended. The PUSH ACS3 Coil Conversion Kit will now be available in the UK via Saddleback. Previously distributed and sold via TFTuned, PUSH Industries range of products will now be coming into the country via Saddleback, where they will be available through dealers across the UK. 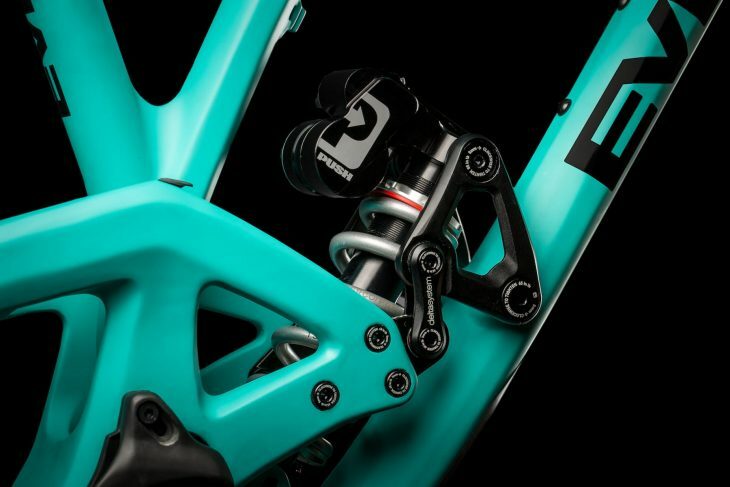 Saddleback will also be taking care of aftermarket service and support, which will include a ‘reconfiguration service’ for the Elevensix rear shock that allows it to be adapted to fit different frames. We have an in-depth review coming on the Elevensix coil shock with more detail about this, so keep your eyes peeled on the website over the coming days. 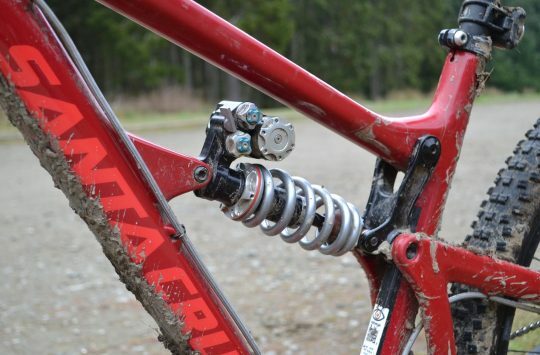 Look out for our upcoming review of the PUSH Elevensix rear shock. It’s a belter. Saddleback is thrilled to announce its exclusive new distribution partnership with PUSH Industries, the no-compromise mountain bike suspension brand. With immediate effect, Saddleback is the official UK home of PUSH with customer services for the brand now in operation and stock arriving imminently. As an extension of the PUSH brand in the UK, Saddleback will be providing a full range offering to the trade and public as well as customer services and warranty support. Founded in 2003, PUSH’s goal is to offer riders the best possible suspension performance, building the complete package to coil upgrade both ends of your bike by utilising the finest engineering solutions regardless of cost. To this end, PUSH uses only the highest-quality materials and tightest of tolerances, CNC machining, and then assembling and tuning each product by hand at the brand’s Loveland, Colorado, HQ. PUSH’s fork service kits and tool range will also be available. The Elevensix shock can also be modified to other lengths/strokes, so you can swap it to a different frame. 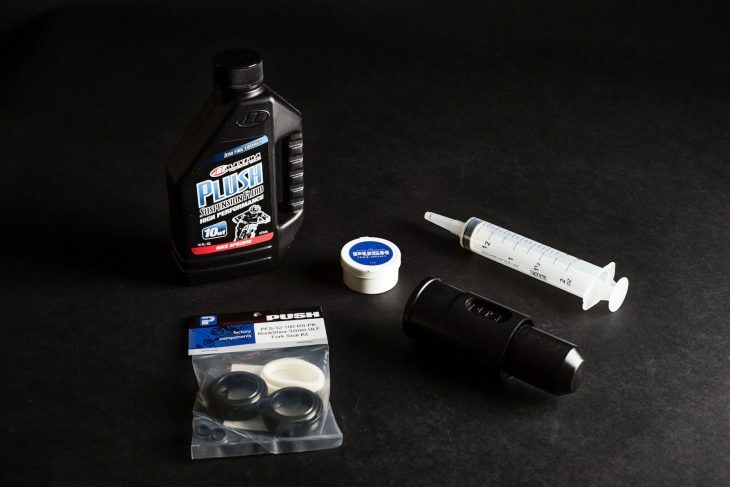 Those seeking a front-end suspension upgrade should look no further and PUSH’s ACS3 coil conversion kits. Available for Fox 36 and RockShox Pike, Lyrik and Yari forks, the kits are fitted in minutes to give true, customised coil performance that prompted Singletrack Magazine to comment: “Apart from the dropper post, this is the single most ride-changing bit of kit I have put on a bike – it is that good.” You can read the full review here. For most forks on the market, PUSH also manufactures its own Ultra Low Friction seals, which provide a reliable, class-leading seal while ensuring no friction affects suspension performance. The PUSH range is rounded out by precision suspension tools and components, which provide professional level performance to shops and home mechanics alike. As Saddleback progresses with PUSH, we will also be widening our brand support by providing product servicing and reconfiguration so that riders transferring their shock to a new bike can do so without the cost of an entirely new unit, enhancing the long-term value of PUSH products. 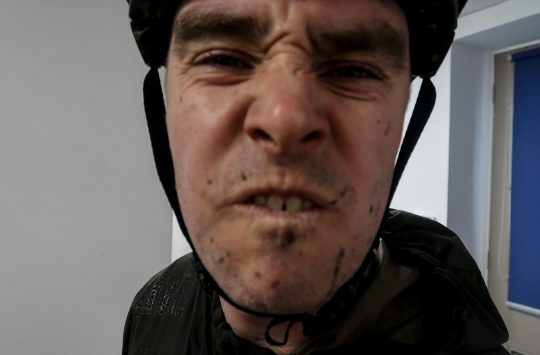 Saddleback is currently seeking quality partners and suspension specialists who can provide the bespoke, hands-on service to riders befitting of PUSH. If you are interested in learning more, please contact push@saddleback.co.uk. Review: The PUSH Elevensix Coil Shock - Two shocks for the price of three, but worth it? 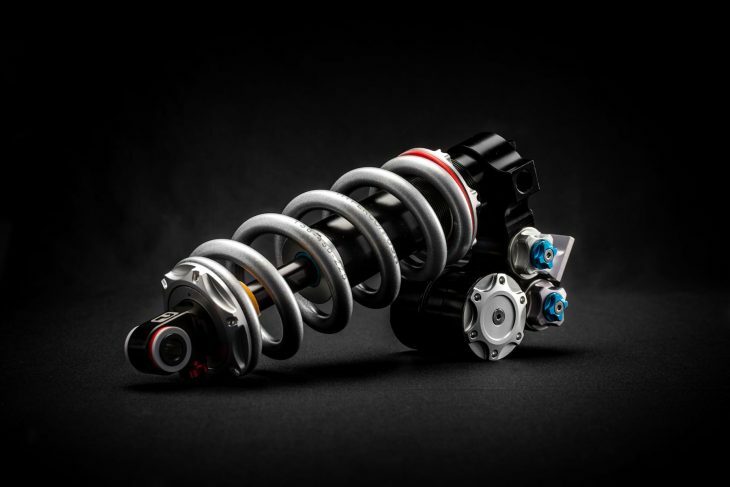 Review: The PUSH Elevensix Coil Shock – Two shocks for the price of three, but worth it? 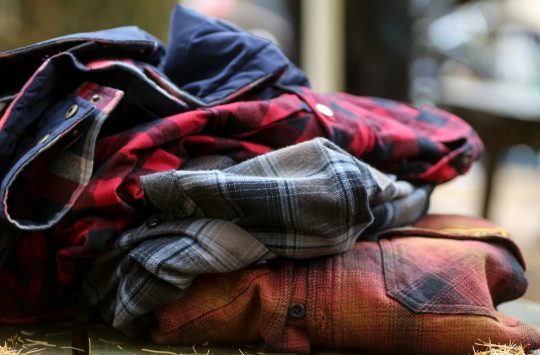 If You Don’t Own A Flannel Shirt, Are You Really A Mountain Biker?